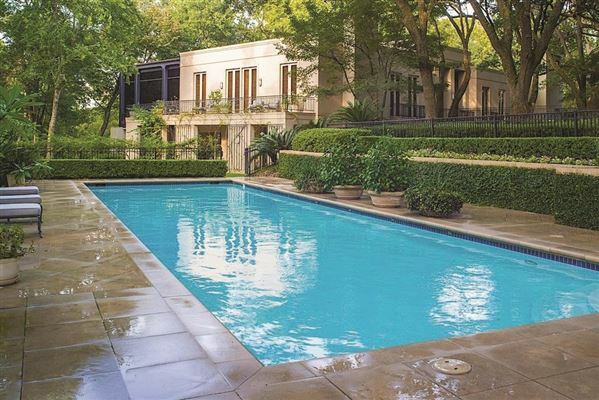 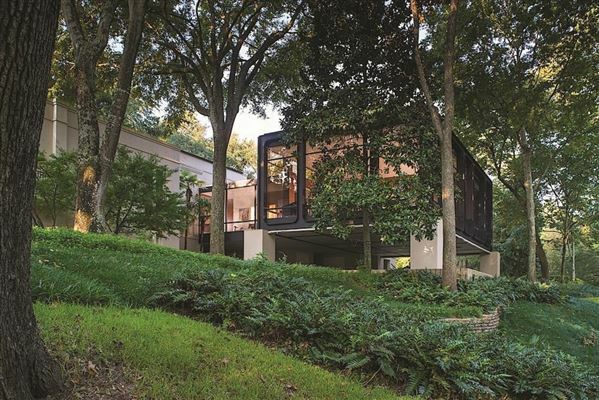 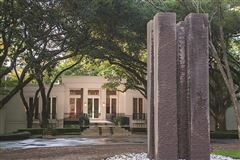 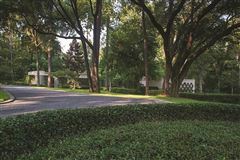 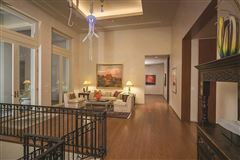 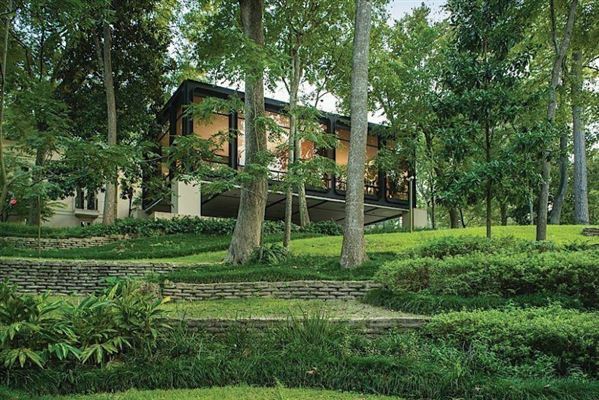 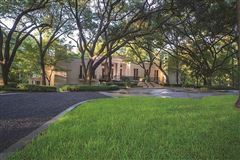 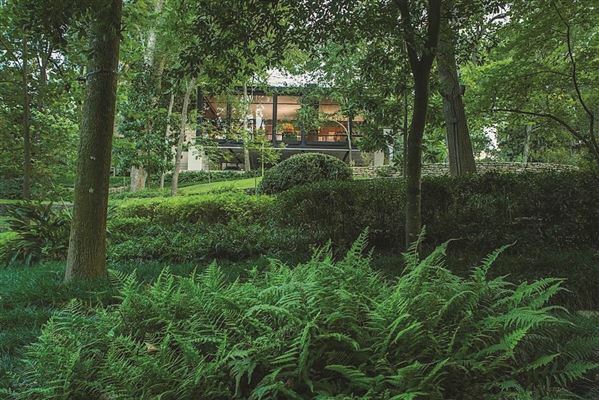 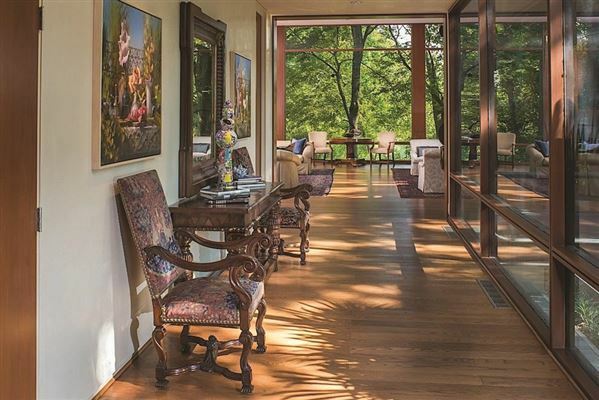 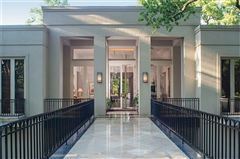 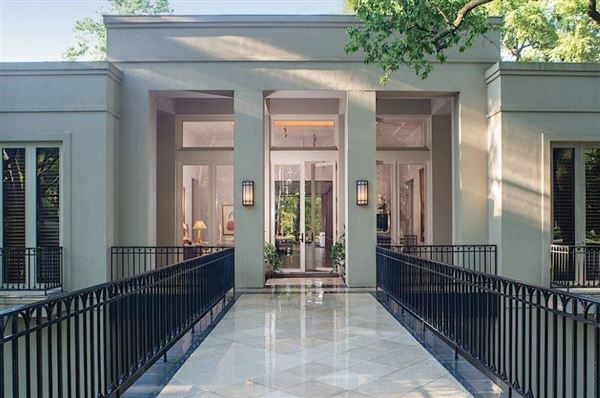 An iconic residence on one of the most prestigious streets in Houston, 2930 Lazy Lane has long been considered a masterpiece on an incredible five-plus acres in a private, parklike setting amazingly near downtown. 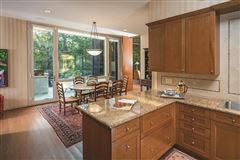 This one-of-a-kind property, fabulously refurnished, was designed by famed architect, Howard Barnstone. 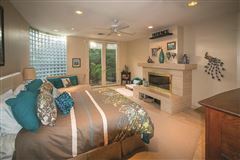 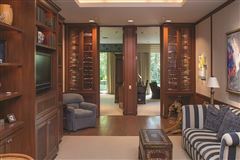 The home boasts magnificent glass-walled living and dining rooms with sweeping views of lush landscaping, handsome cherrywood paneling in the library and family room and a master suite with sitting room leading out to great verandas. The large inviting pool with night lighting, arching fountains and wide decks is ideal for entertaining. 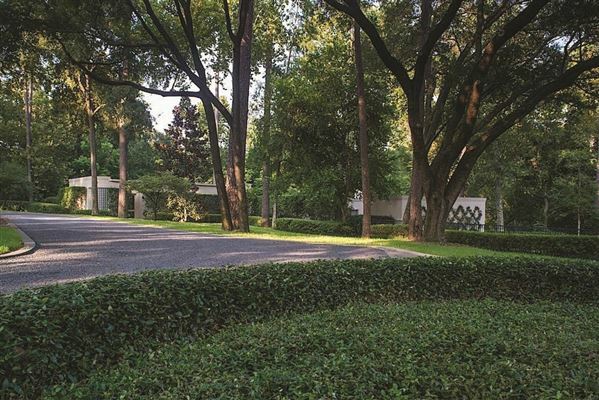 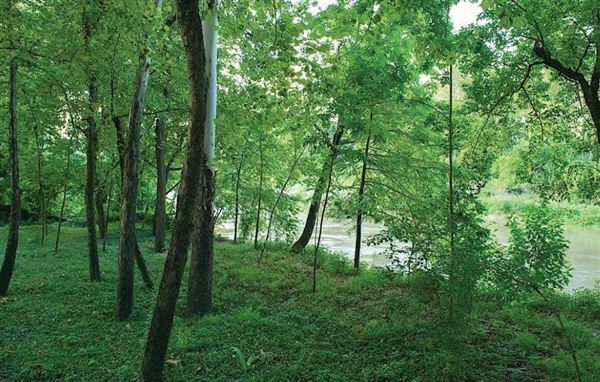 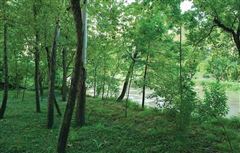 The magnificent backyard affords views of the bayou below complete with terraced walking paths and trails. 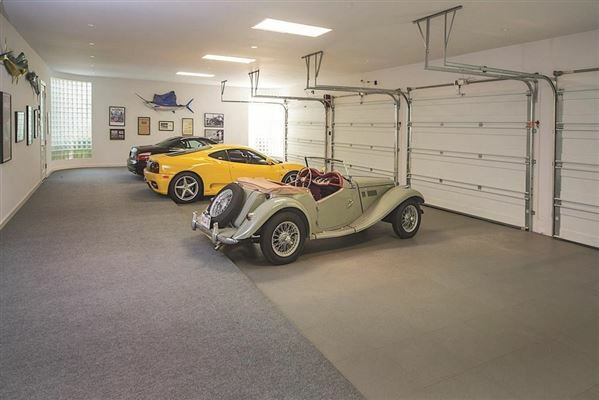 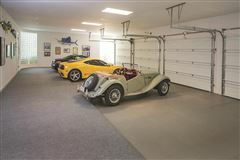 A separate guesthouse, four-car detached garage, workshop and storage structures are also part of this wonderful property. 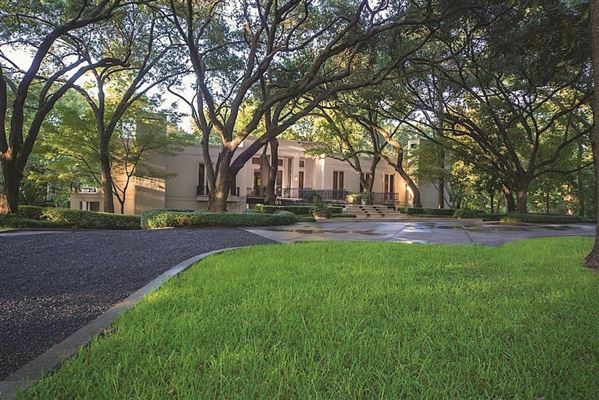 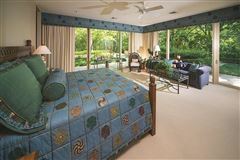 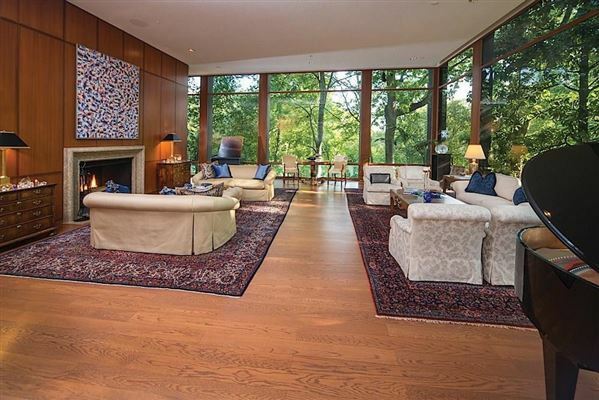 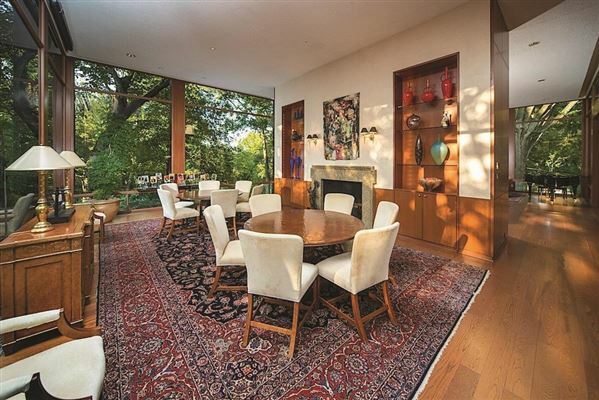 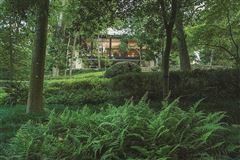 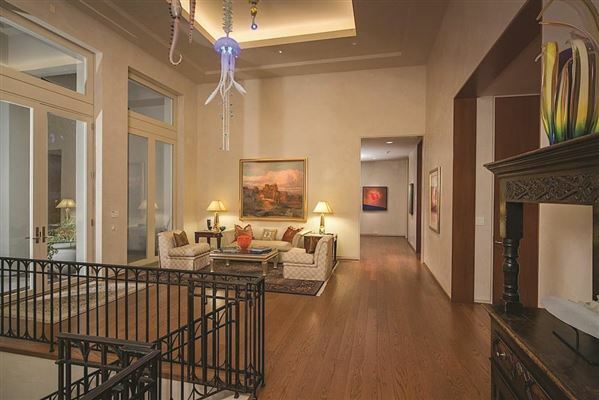 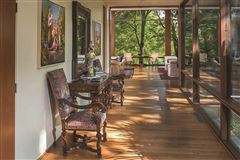 This River Oaks home, the scene of US presidential visits and many grand parties, is truly a treasure to see and own.